Pic Strip Photo Booth offers the modern photo booth for modern Memphis bride. 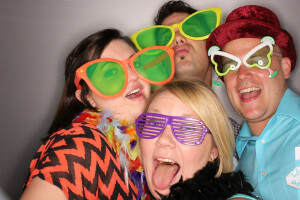 Your reception will be the talk of the town when guests see everything our photo booth has to offer. Our large selection of props and customized pic strips make the perfect combination for fun filled memories that everyone can take home! 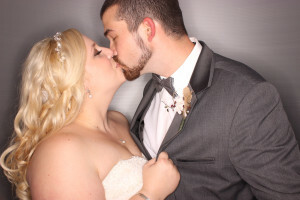 See our Wedding Photo Booths Section to LEARN MORE! 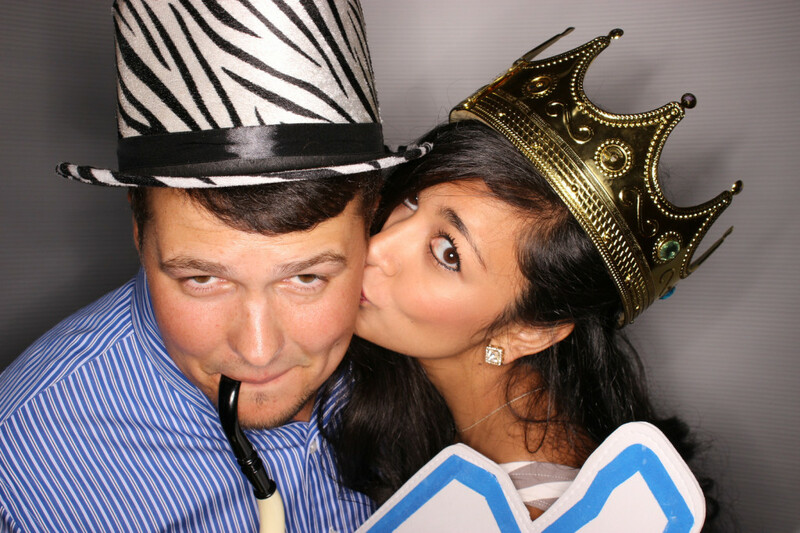 Adding our photo booth to your holiday party will add tons of fun and excitement to your event. Whether you are celebrating New Years, Independence Day, Halloween, Christmas, or Hanukkah, we will help add that extra flair you are looking for. Ask about our custom props that coordinate with your specific event. See our Christmas Party Rentals Section to LEARN MORE! 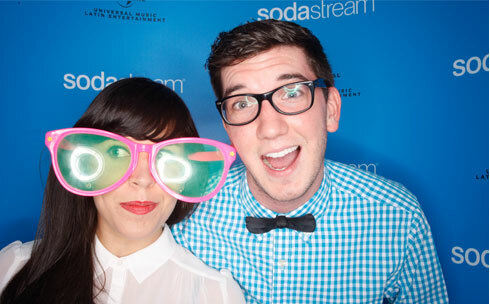 Our Photo Booth + Your Reunion = EPIC! Whether it’s a class reunion or a family reunion, we can assure you Pic Strip Photo Booth will be a hit. What better way to break the ice at a reunion with family and friends than to jump into the photo booth with our fun props? 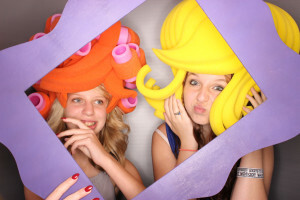 See our Reunion Photo Booth Rentals Section to LEARN MORE! Let’s get this party started! 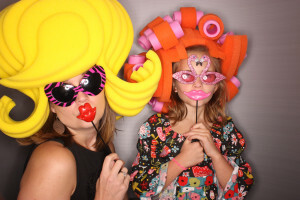 Adding our photo booth to your birthday party will add tons of fun and excitement. 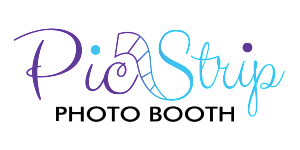 Enjoy our HUGE selection of props and unlimited prints, and send your guests home with the perfect party favor that they will cherish forever; a custom photo strip designed by Pic Strip Photo Booth. See our Birthday Party Photo Booths Section to LEARN MORE! The Pic Pod will be the talk of the party at your child’s Mitzvah! The kids are constantly in and out of the photo booth laughing and having a great time. Our giant selection of props and unlimited custom photo strips provide hours of fun and entertainment for everyone! See our Bar/Bat Mitzvah Section to LEARN MORE! Pic Strip Photo Booth works closely with our corporate clients at developing the best way to make your company’s brand seen at your event! Put your brand in front of many with custom photo strips designed with your logo or graphics, custom background, custom exterior wrap, and social media sharing. See our Corporate Event Photo Booth Section to LEARN MORE!